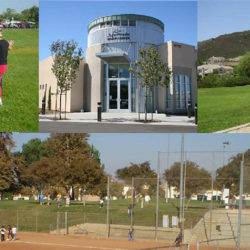 Chino Hills is a unique city recognized for its open space, diverse housing options, neighborhood orientation, and rural character. 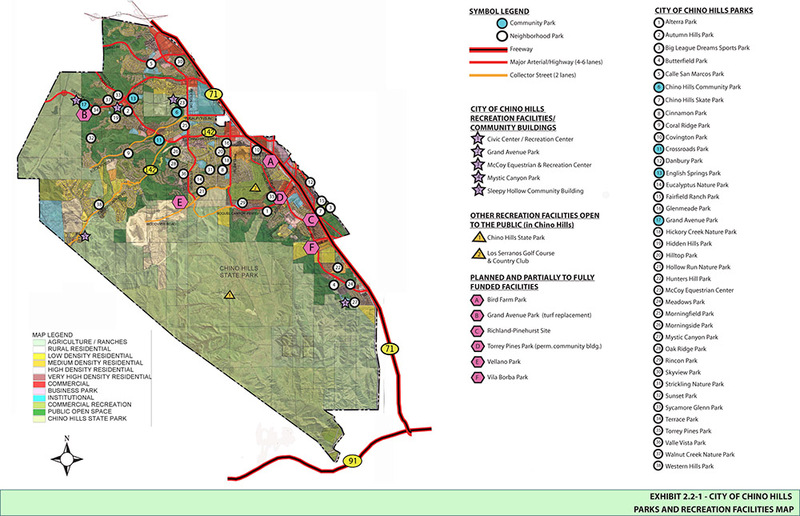 The City’s General Plan, first adopted in 1994, establishes a vision for the City that is well on its way to fulfillment. 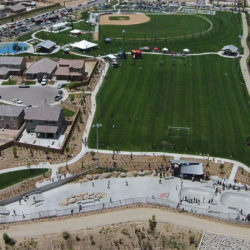 In 1994 RJM Design Group prepared the City’s first Parks, Recreation and Open Space Master Plan and was hired to update the master plan based on rapid growth and development the City had experienced over the last decade. 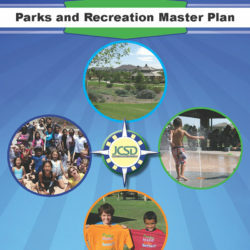 The Master Plan provides data and analysis that lead to recommendations establishing the recreation facility and program needs now and into the future. The report is a flexible document, presenting findings and recommendations that will be evaluated, validated, and/or modified periodically as the City responds to unforeseen opportunities and constraints as well as changes in residents’ needs and demands. 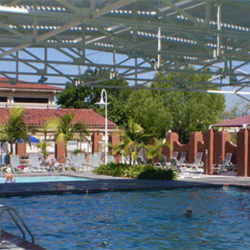 The community-wide needs assessment determined that the greatest facility and program needs in the City include; an aquatic facility and programming, indoor basketball courts and a gymnasium, senior programming, and a community center that includes a senior component. 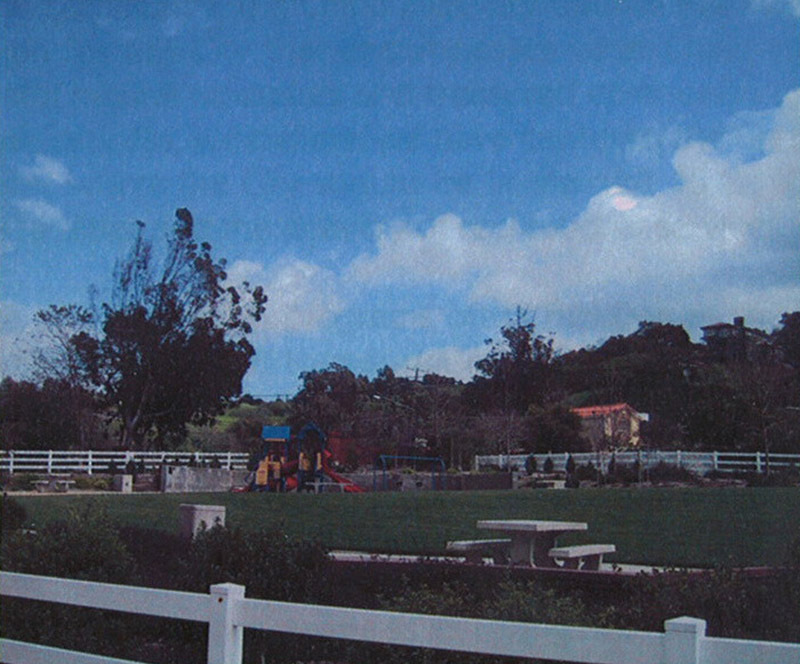 Concept plans for existing park improvements as well as 19 new sites for recreation opportunities were produced and included in the Master Plan.